The tea industry has claimed yet another life of a tea garden worker in Dooars. 51 year old Daniel Ekka died due to lack of treatment and paucity of funds. 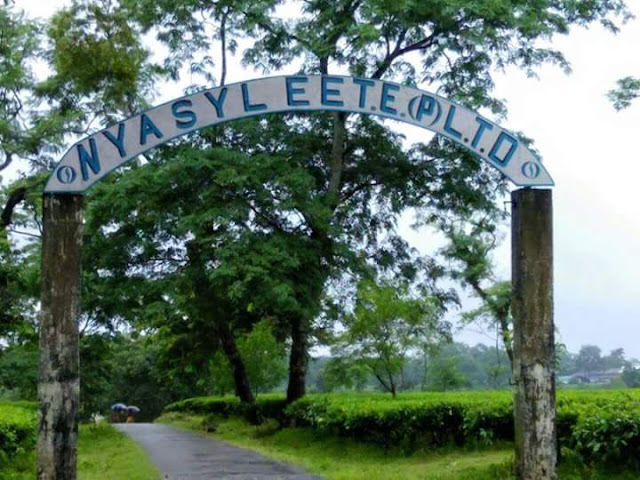 Nyasylee owners did what most tea garden owners in Darjeeling and Dooars have usually done, refused to pay appropriate remuneration to the workers. Following the agreement between workers and tea garden owners in Dooars, it was agreed that all the workers would be given Dashain bonus at the rate of 19% bonus, but the owners of Nyasylee tea garden refused to adhere to the agreement, and said they will only pay 15% bonus, to which naturally the workers protested. On September 12th, 2016 the owners of Nyasylee tea garden in Dooars has shut down the garden and left the workers to fend for themselves. A month later, Danial Ekka who was ill died due to lack of treatment at the tea garden hospital. Since the garden has been shut down, the workers don't have any health care coverage. The local doctors said that Daniel had to be taken to a hospital for treatment, but due to the garden being shut down, his family didn't have any money to afford to take him to the hospital. Daniel died a slow painful death, but he won't be the last, there are many people who are headed for the same fate, yet both the Bengal and Central government have remained indifferent to the plight of workers like Daniel.